"Brought up in the Languedoc vineyards, Gérard Bertrand is committed to sharing the characteristics and exceptional diversity of each of the terroirs of this region which produces sparkling wines, reds, whites, rosés, varietal wines or appellation wines. A rich array of promises to fulfill all tasting expectations. Twenty years of know-how ensures that wines bearing Gérard Bertrand's signature have a unique style whose creation is driven each day by four fundamental values: excellence, authenticity, conviviality and innovation. 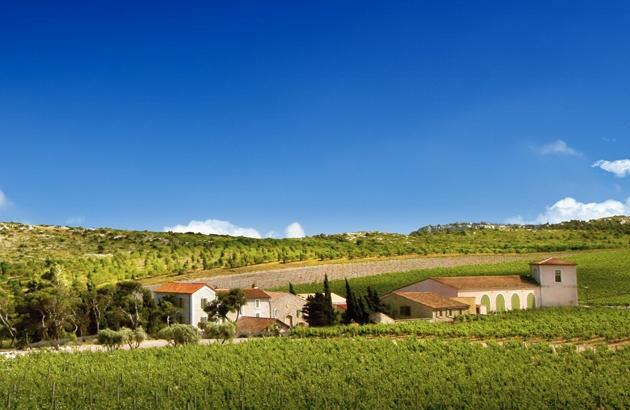 As the Ambassador of the Mediterranean Art de Vivre, Gérard Bertrand loves to promote and share the cultural and gastronomic riches of the South of France by way of the numerous wine-tourism activities at Chateau l'Hospitalet."